Paul Massey, Chairman of the CIPHE’s Industrial Associated Development Group, looks at how trade bodies, installers, suppliers and manufacturers can all work together to make energy and water saving measures more front of mind for UK consumers. It is my belief that Institutes such as the CIPHE have a valuable role to play when it comes to improving the levels of energy/water saving understanding, and uptake of efficient products. Attempting to place all of the responsibility on bathroom manufacturers to change purchasing behaviour in favour of efficient products isn’t going to work. 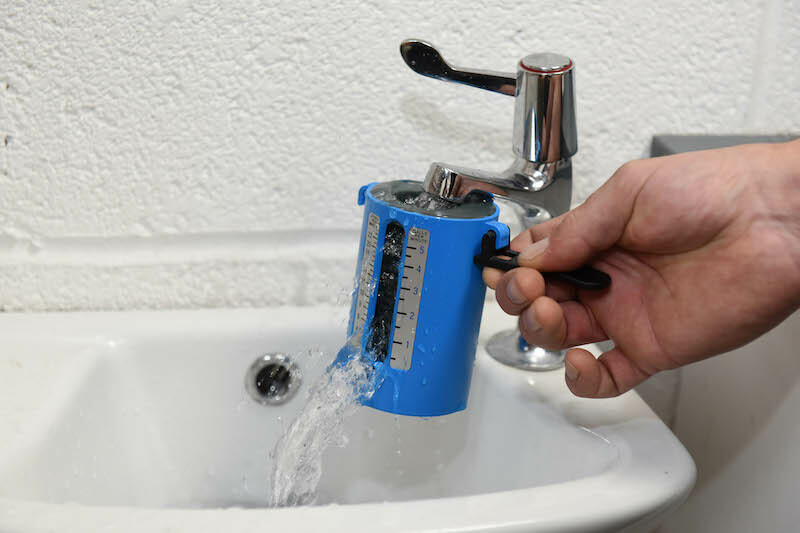 Only through a united effort, encompassing the voices of manufacturers, merchants, retailers, installers, end users, and trade and consumer associations, can we push the importance of water saving measures effectively. 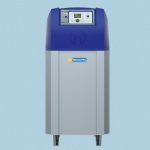 We know that thanks to bathroom product innovation, it is possible to save energy and reduce water bills all while maintaining excellent performance. 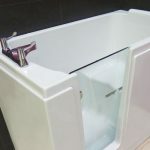 Unfortunately, many consumers are unaware of Water Regulations and efficiency standards, so when they do want to refurbish their bathroom suite, talking about efficiency isn’t always going to be the first thing on their minds. The steps to change this therefore must involve improving consumer know-ledge around the subject area, so that homeowners can feel confident to request the best products. Trade professionals also need to be influencing their customers and suggesting efficient products. Nine times out of ten the prospect of making savings on water and energy bills will be welcomed. New build legislation and regulations are especially good at helping to drive water saving and energy efficiency enhancements. However, the retrofit market is where we should be diverting our attention. Retailers are often the first place a consumer will go when they are planning a new bathroom. Showcasing the benefits of products like eco-friendly toilets, taps, showers and baths at the point of sale is a huge opportunity. The CIPHE is also working tirelessly with its Industrial Associate members, Professional CIPHE Accredited Installation Engineers and Alliance members like the BMF, HHIC and BMA, in an attempt to outlaw criminal rogues posing as qualified professional plumbing and heating engineers. The CIPHE’s CEO Kevin Wellman, has increased communications with government bodies, lobbying and consumer associations, in an attempt towards building an improved awareness campaign with the aims of making it harder and riskier for fraudsters to try to get away with ripping off consumers. By engaging with consumers, we can manage their expectations and give them the tools to be able to choose a professional and see through the scammers. For manufacturers, the CIPHE has the technical backing to create innovative training resources using augmented reality (AR) and virtual reality (VR) technology. All our training resources are built in conjunction with manufacturers with the aim of supporting skilled professionals to install, service, replace or learn more about products so that they can confidently work with them and help consumers get the best outcome.